Abstract: J.R.R. Tolkien is a professional scholar specializing in Old and Middle English philology and has demonstrated a thorough knowledge of Old Norse. A review of works cited in his essay “On Fairy-stories” reveals that he is well read in traditional fantasy and is especially familiar with Celtic fairy tales and with the stories involving King Arthur. The body of this study presents the results of a survey of certain major medieval works in English, Norse, Irish, Welsh, French, German, and Italian, particularly those alluded to in Tolkien’s published scholarship and those suggested as possible sources in reviews of Tolkien’s fiction. The main concern is with motifs and characters in The Hobbit which seem to echo those in works of medieval heroic literature, but particular attention is given to motifs which also occur in The Lord of the Rings, Tolkien’s major fictional effort to date. 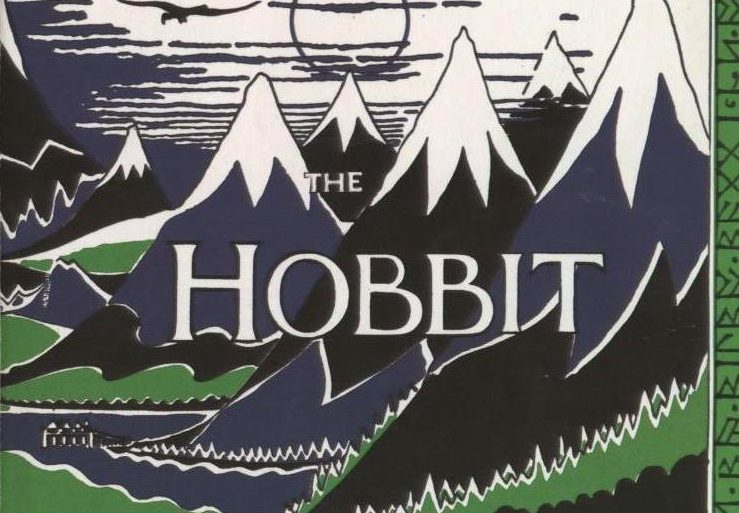 The basis for he organization of this study is the division of The Hobbit into four parts, each of them beginning with a journey in to the wilderness and ending with rest and reprovisioning in a house. Because most names of characters and places are introduced in the first part of The Hobbit the discussion of that part would be over long if it also treated derivations of names. Therefore, following an initial chapter examining previous criticism and a second chapter developing the four-part structure of The Hobbit there is a third chapter devoted only to the sources of Tolkien’s names in medieval languages, particularly in Old English and Old Norse.